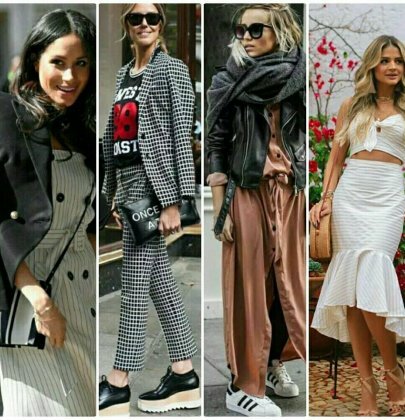 All trends in women's fashion looks and tips with Diva Necessaire blog. 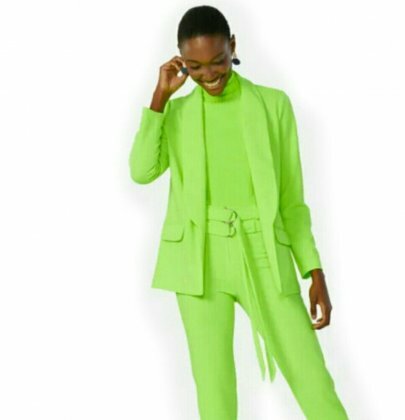 However you will find beautiful and vibrant colors in neon, is yellow, verde, rosa, orange and purple, and may make different combinations and using the pieces overlap mainly, I will explain in this post. 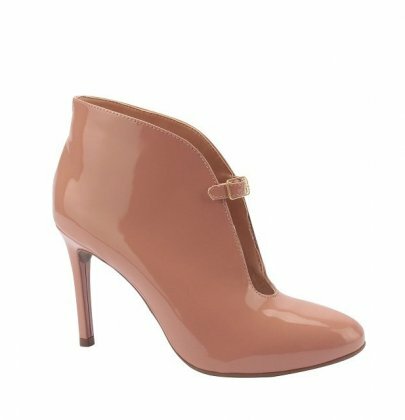 ano?Here in this article women's shoe trends 2019 in the collection fall / winter brand Via Uno. And what shoes models,colors or prints to 2019? 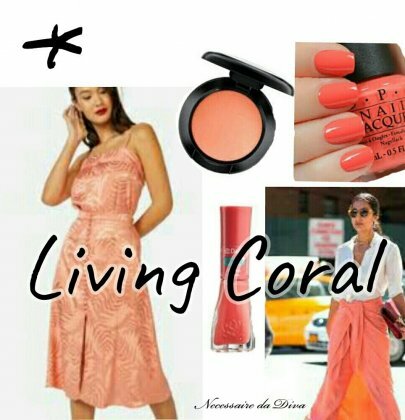 e dependendo do seu estado mental e de espírito você não quer de jeito nenhum vestir uma roupa preta, want another softer or lighter color for exemplo.Uma the big choices Pantone for 2019 Color was living coral. 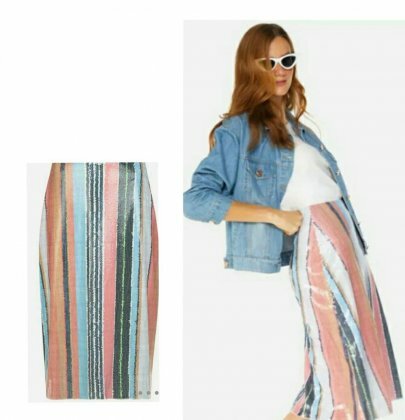 More pinned Fashion Looks 2018. Trend Bamboo bag: sophistication in looks. Saia midi: suggestions on how to use.